You want to make a difference. You want to build your business. You want to be part of something significant. Founders Under 40™ is the place to be. Pickup membership guide. 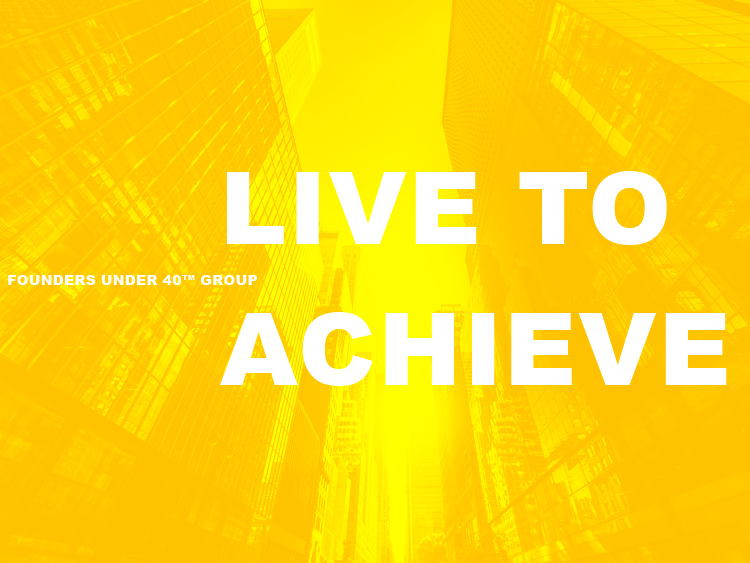 If you have services or products that will benefit the Founders Under 40™ Group, contact us with a short and clear message. 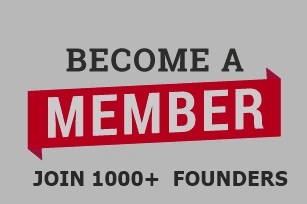 For information on member dues, value offers and application, contact us or signup or upgrade detail or visit foundersunder40.com. Members, already on Linkedin, looking for extra value will be provided a membership application. Complete the membership application in its entirety (just some basic questions). Submit the application form directly to FU40 upon Completion. 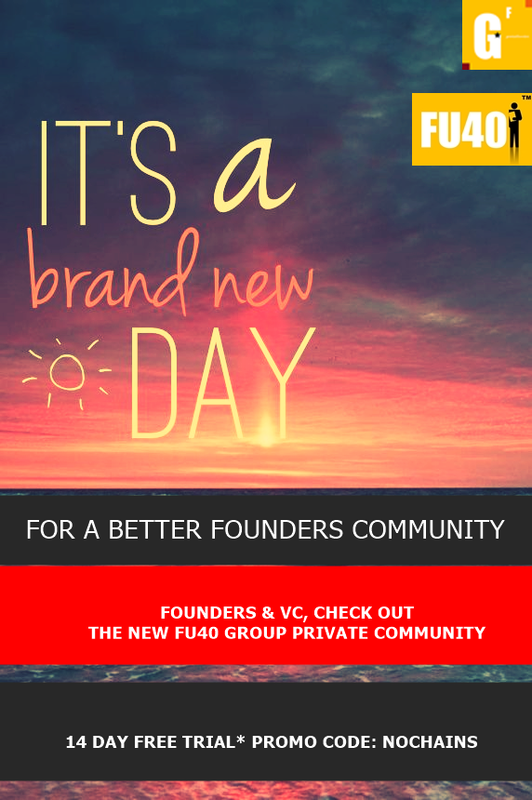 Upon receipt of your application, FU40 will then consider your Membership Upgrade and whether FU40 group is a fit. Do not send payment until you have been notified that your membership application has been approved by FU40 Team. We don't care what ethnicity you are, religion you practice. We don't favor any group. We serve founders and individuals with founder experience. 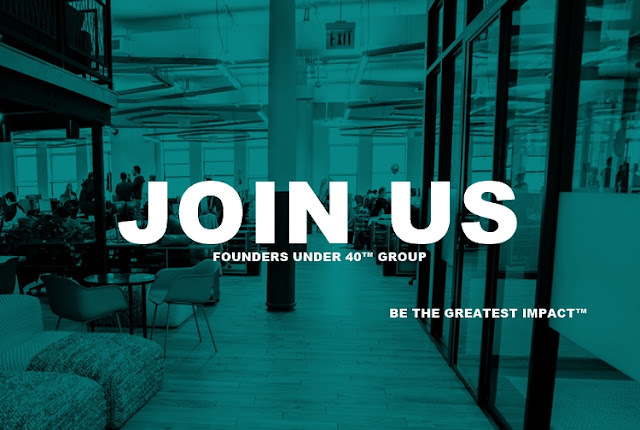 Own a piece of Founders Under 40 Group, an initiative for companies to acquire an industry sub-domain, limited quantities available.